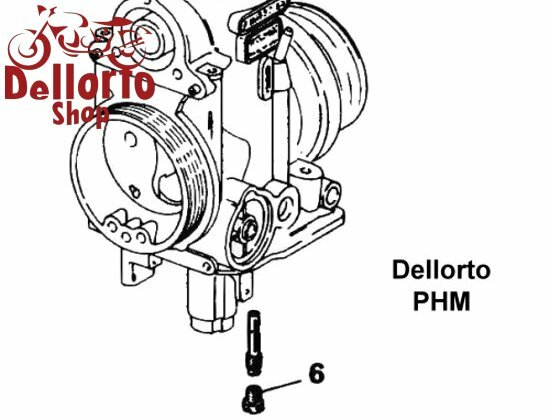 Factory original idle jet for the Dellorto PHM carburetors. 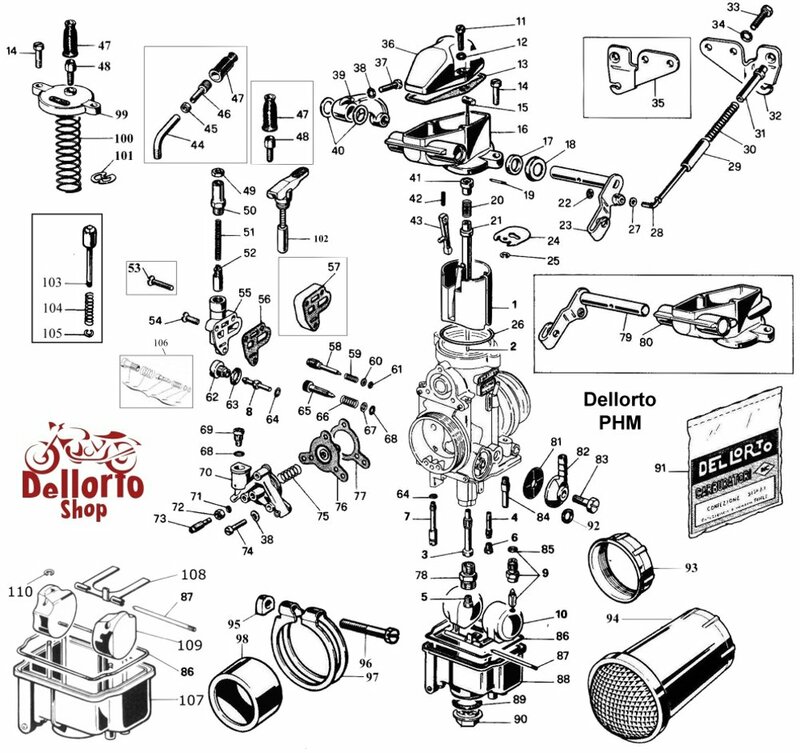 Where possible, we only supply original Dellorto jets marked with the famous diamond-shaped "Inc" logo. owever, sizes that are no longer supplied by Dellorto themselves are manufactured for us to the exact same high standards. 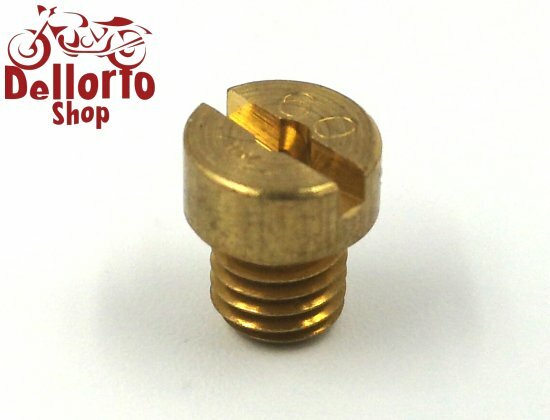 Most other sizes are available on special order. Please contact us by email with your exact requirements. This is item number 6 in the drawing.